Customer satisfaction has been always AMinServe number one goal since its launch in 2010. 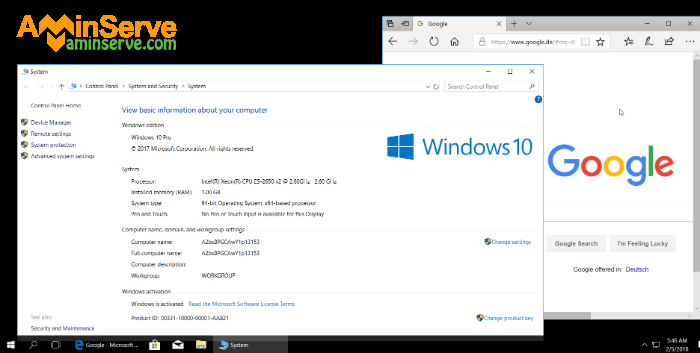 We have been receiving many requests from our clients to add Windows 10 to VPS and RDP available OS and we responded! 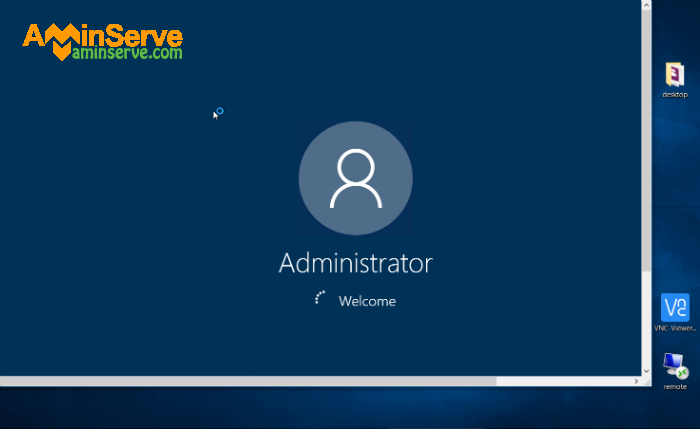 Windows 10 RDP is now available to order for all AMinServe RDP and VPS and soon on dedicated servers. This brings our Available OS to five, Windows 7, Windows 10, Windows 2008, Windows 2012 and Windows 2016. 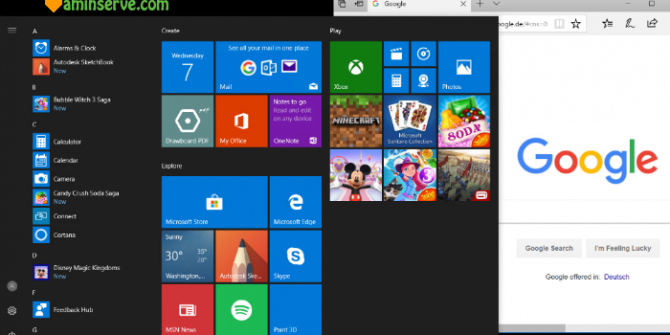 Windows 10 is now available in USA, UK, Germany, France, Switzerland and Netherlands. 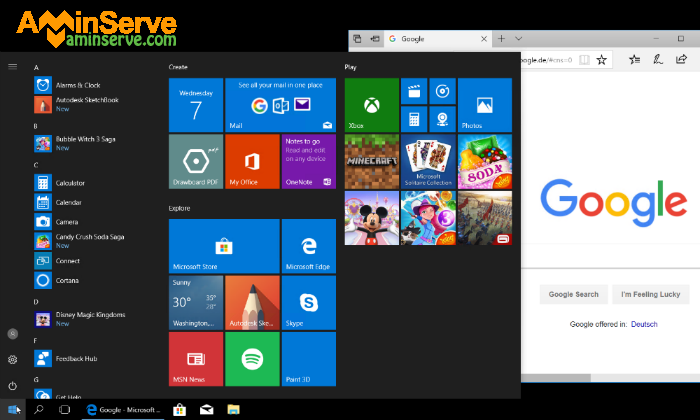 Please remember to to it’s huge CPU and RAM usage we recommend you choose Windows 10 on 2048 and higher plans to get the best of it and having a stable RDP, 4096 and 8192 plan give you the best quality though.